Did you know that all our Brewtonic beers are imagined up and tweaked by our wonderful team here at Brewtonic? Or did you know that while our team creates the beers we actually brew them through various breweries that we partner with? Well it’s all true and in the past we have partnered with Rascals, Hopfully, and White Hag Breweries to produce our fantastic beers, which you can find in all our bars. 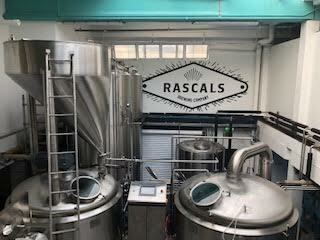 Well, Rascal’s Brewing has recently moved to a new Brewery at Goldenbridge Estate on Tyrconnell Road in Inchicore, Dublin. Since the move is recent we figured it was a great time to head down and see what our friends at Rascals are up to. 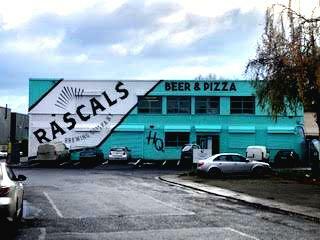 As you approach the brewery you are greeted by the vibrant turquoise exterior with the Rascals logo in large print. Once, inside it opens up into a spacious tap room with numerous choices of places to sit. If you feel like dining at a table and enjoying some delicious pizza from their kitchen you can. But if you just want to cozy up with a pint on one of the couches and play various board games you can as well. Speaking of their restaurant they are one of two known breweries in Ireland who offer a restaurant option right in the brewery itself. Eventually, they look to continue to expand their menu. 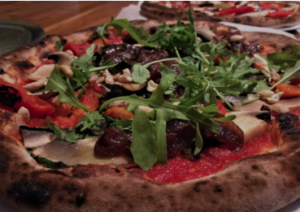 For the time being though you can find a menu full of savory pizza options, side and large salads, bruschetta, and garlic flatbread. 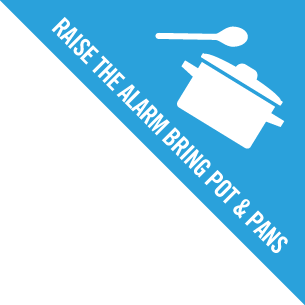 With the added size that comes with the new location, they will now be able to increase the amount of brewing that occurs as well as spend more time experimenting with new recipes. Early Next year they also hope to start being able to give tours around the facility. For now, stop in Thursday-Saturday for some great food and delicious beers. 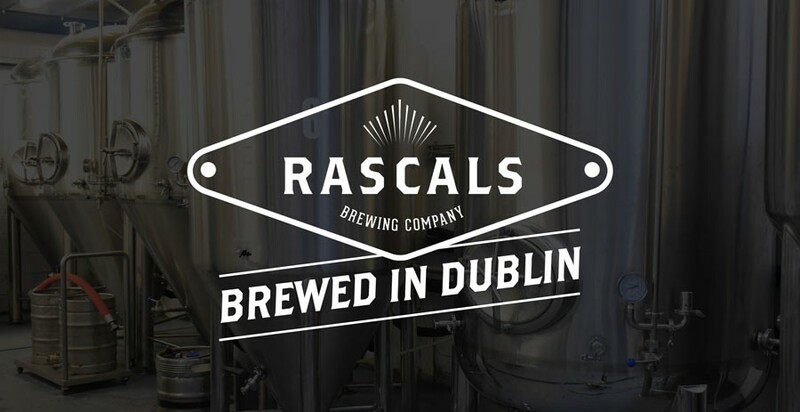 If you are trying to get there from the center of Dublin it is easy enough to hop on the #68 bus, grab a taxi, or take the Luas on the red line, which stops right near the brewery and is only a 3-minute walk till you can enjoy phenomenal beers and delicious food.